You're looking for a quality, affordable carpet cleaner that you can trust. With Heaven's Best we work hard to be on time, clean your carpets thoroughly, and take care of you the way we would want to be treated. 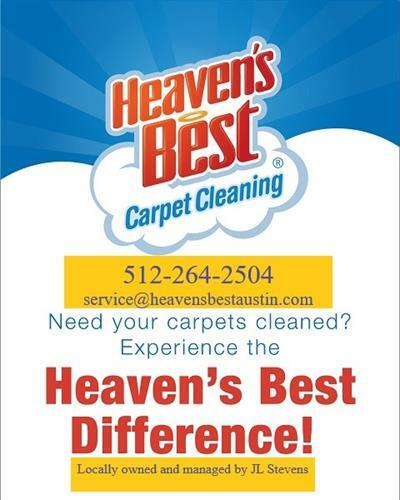 After we clean for you, we know you'll think of us as Heaven's Best. Our technicians will take the time to determine the type of upholstery your furniture is made of and then use the appropriate cleaning method. You'll be amazed at how quickly your upholstery dries (drying times vary depending upon fabric type). n order to properly clean the tile and grout we first apply a cleaning solution that breaks up the dirt stuck deep in the grout. Next, we scrub the floor, paying special attention to the grout lines and the extra tough spots. After cleaning the tile and grout, we can apply a grout sealant that seals and protects the grout lines from future spills, dirt, and grime. We pick up and deliver are rugs at no extra charge.